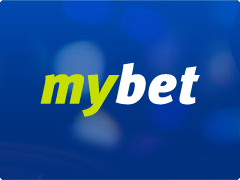 Seasons slot game by Yggdrasil Gaming will move gamblers into forest fields where you make friends with funny habitants in order to collect winning prizes and spend time with fun. The distinctive feature is a change of the seasons in the online game that is why players are able to vary different kinds of gameplay in the theme designed winter, spring, summer and autumn. Represented game has a spare set of characteristics. 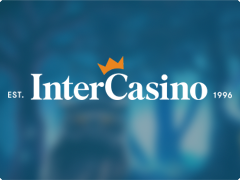 It meets you with random season of the year with its kinds of Wild symbols, Bonus Free Spins and Bonus Games. As 10 rounds finish their actions, the next season is going to occur. Do you like autumn? Or summer? With Seasons slot impossible is nothing. That is why Yggdrasil Gaming is famous for its atmospheric and unique items. Do you want more? Have a shot at Nirvana slots game with 3 Bonuses and Free Spins. For learning the collection of Seasons symbols you need to divide them into 2 categories. The common items are pictures of forest berries, nuts, mushrooms and different leaves. Their purpose is to form winning combination in the main game or Bonus Rounds. Hare Wild – the picture of hares is met only during the winter. It is a base for Winter prized function where Hare Wilds are going to double, replacing others. Owl Wild – a picture of owl appears with spring season and gives new chances for Spring Bonus. Owl Wild remains on the same reel during 1,2 or 3 Respins. Deer Wild – is a picture of cheerful deer that is a messenger of summer. It helps to earn winnings in Summer Feature. Summer Wilds are able to turn main symbols into Deer Wild. Fox Wild – the fox closes the circle of seasons and gives a way to Autumn Bonus where all winnings are payed with x10 multiplier. 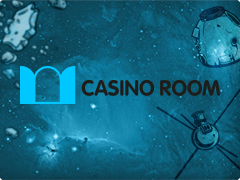 Free Spin symbol trigger the Bonus Free Games where player can get from 7 to 30 Free Spins. 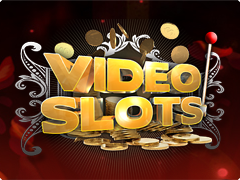 The wide range of different functions and Bonuses is an essential part of Yggdrasil video slots. Therefore, this insightful slot machine is not of exception. Good Luck!